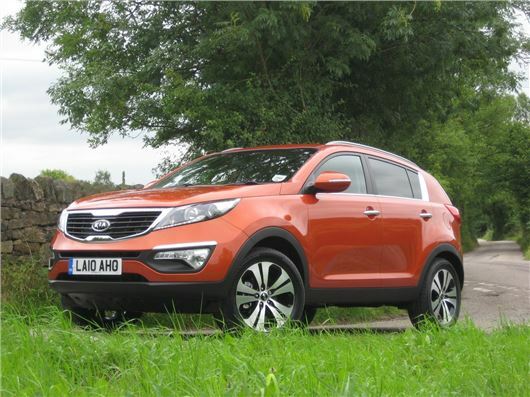 UK Car Discount has the following deals on the new Kia Sportage. All vehicles are UK supplied and brand new, with full manufacturer’s seven year warranty, breakdown cover and free delivery in mainland Britain. For more details visit www.uk-car-discount.co.uk. Vehicles available to purchase or if you require a finance quote contact 0161 9463500.